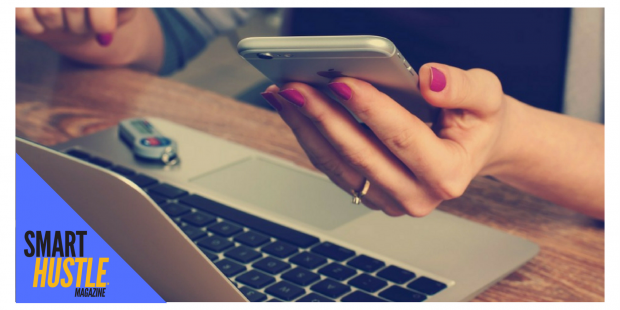 Home›Technology›The Secret Sauce To Zoho's Mojo. It's Not What You Think. Plus Zoho One Launches. Last week I spoke with Raju Vegesna, Chief Evangelist for Zoho about the new and revamped Zoho. Zoho has upgraded it's entire suite of applications and is introducing Zoho One. I'll tell you about Zoho One - but that is NOT the secret sauce to Zoho's mojo. 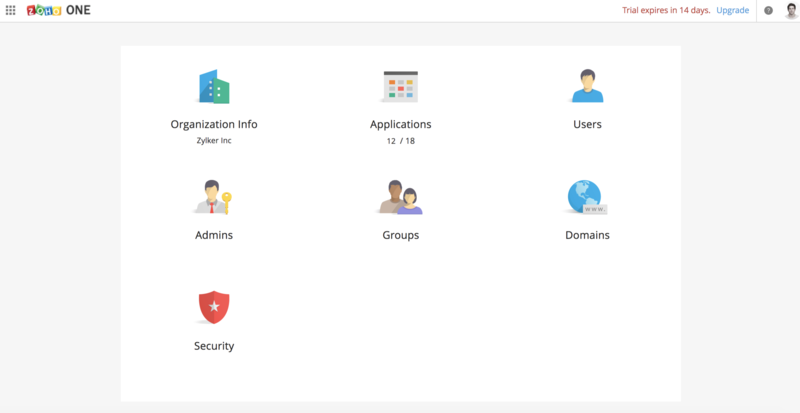 According to the press release, Zoho One is an all-in- one suite of applications to run an entire business—across every function and organizational group. Zoho One includes more than 35 integrated web applications and an equal number of mobile apps—under a single sign-on and with centralized administration and provisioning—making it a true operating system for a business. Zoho One is available for $1 a day, per employee. In the past, Zoho has offered dozens of apps and mobile applications for it's customers, but they weren't integrated on the back end. If you setup a business structure in Zoho CRM that same business structure would not be setup in Zoho Mail, Zoho Creator or other apps. With today's announcement Zoho is offering a 5 person business, or a 50 person business, one dashboard to manage users, teams and run one's entire business. Raju said that Zoho, a 5,000 person company, runs almost 100% of it's business on Zoho. So what is Zoho's secret sauce of success? The fact that they're NOT public. Raju explained that Microsoft, Google and other large, public companies are first and foremost beholden to their shareholders. They MUST continue to grow and get "big" in order to fulfill shareholder growth expectations. In the case of Zoho, they're a privately held company, and always will be and they're FIRST and ONLY concern is their customers. If Zoho pleases their customers, they know they'll be profitably successful. Raju shared that Zoho is first and foremost a technology company, not a sales company. They rely on their 1,000+ partners and digital advertising to reach their customers. In comparing Zoho to Microsoft Office 365 or Google's G Suite. Raju, said the competition doesn't even come close. He said Zoho offers so much more, for one price, than the competition. Zoho's passion is that software should not be a scarce resource. In many licensing models, small business customers are concerned with limiting what products they license to save money. With Zoho One, they can get it all for $30 a month per employee. That's about $1 a day per employee. factor authentication for all employees to ensure secure access. Control can be centrally enforced or delegated through service admins for individual departments and groups.